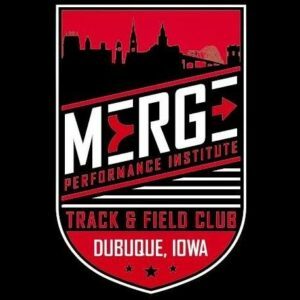 MERGE Performance Institute is a state-of-the-art wellness facility where the science and benefits of SPORT PERFORMANCE, FITNESS, SPORTS MEDICINE, and EDUCATION come together. 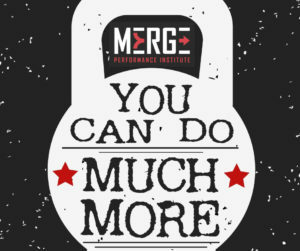 MERGE Performance Institute offers individual plans and individual attention by Licensed Physical Therapists and Certified Trainers working together. 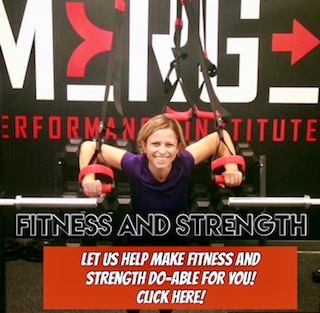 It’s SCIENCE + ATTENTION individualized for you! Whether you’re looking for general fitness — we do all ages! 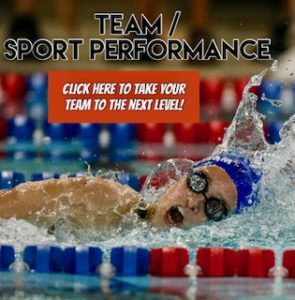 — or sport-specific, individual or small group training or even team and corporate training, we can help. And more! Read below about #MERGEofferings, then click through for more detailed information. We think you’ll like what you see! 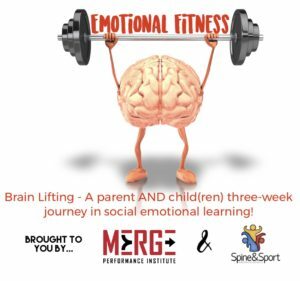 We have science-based coaching in strength and conditioning for youth through professional athletes. 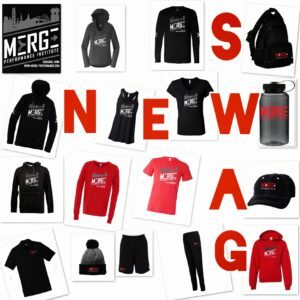 MERGE offers group and individual training, personal consulting, and an exciting atmosphere to help you achieve your fitness goals. 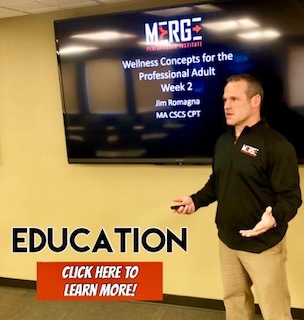 We offer hands-on analysis and assessment of your needs to keep you healthy and performing at your best and can provide state-of-the-art therapy solutions to get back to participating when you’re not at your best. 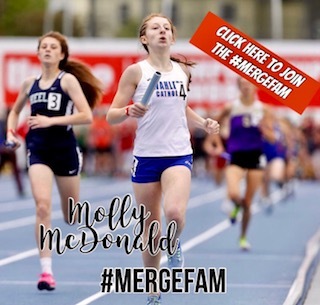 MERGE offers classes, camps, and seminars on topics ranging from nutrition to footwear, running mechanics to youth football and other youth sports.